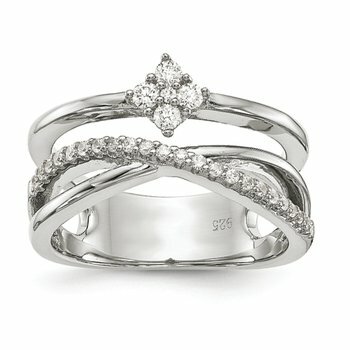 This graceful diamond semi-mount ring is a perfect definition of your love for your beloved. 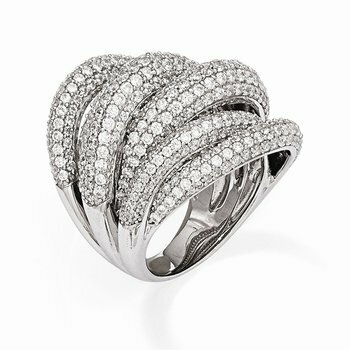 Fashioned in gleaming 14 karat white and yellow gold the multi swirls designed shank of this magnificent ring is calibrated with 16 brilliant round cut accented diamonds elegantly prong set. 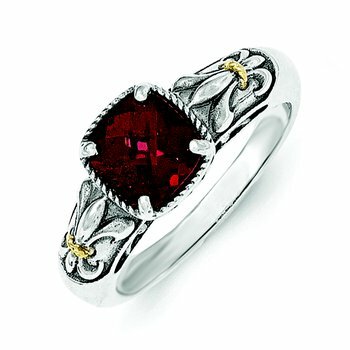 This ring is designed to frame your choice of center stone ranging from 0.50 carat to 0.70 carat. Total diamond weight is 1/3 ctw.